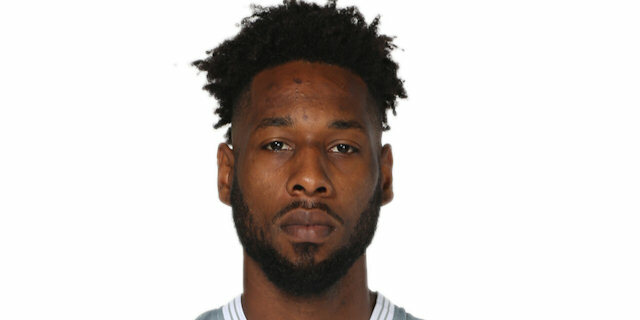 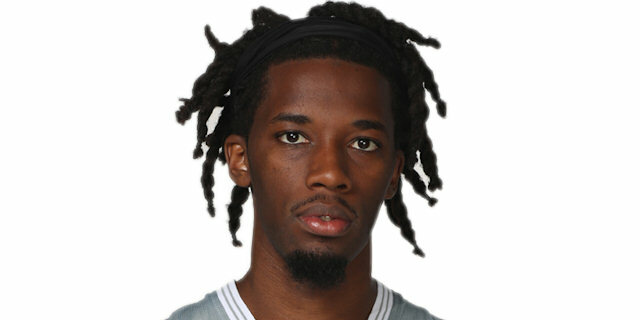 Nizhny Novgorod bolstered its frontcourt by inking center Kervin Bristol to a one-month tryout, with an option to extend his contract for the remainder of the season. 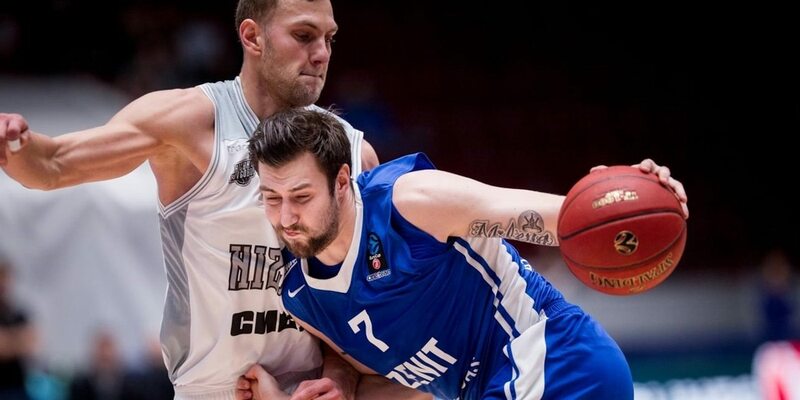 Nizhny Novgorod has added an experienced forward entering his prime with the signing Monday of Siim-Sander Vene to a one-year contract for the upcoming 7DAYS EuroCup season. 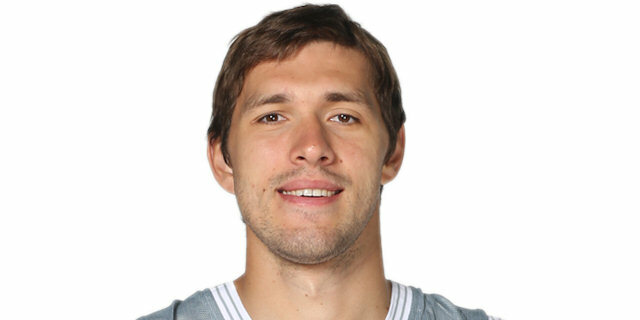 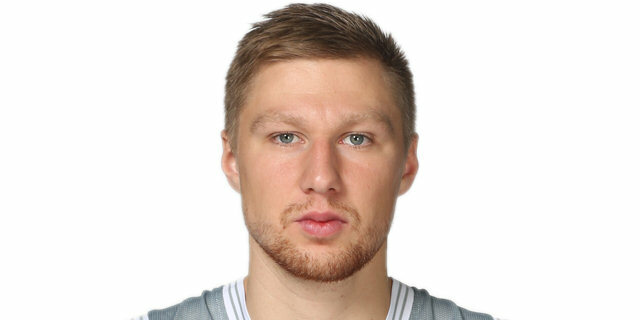 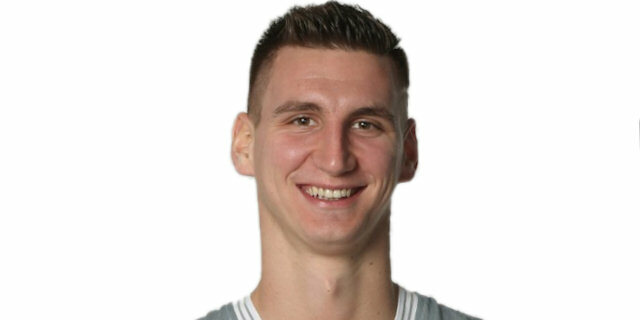 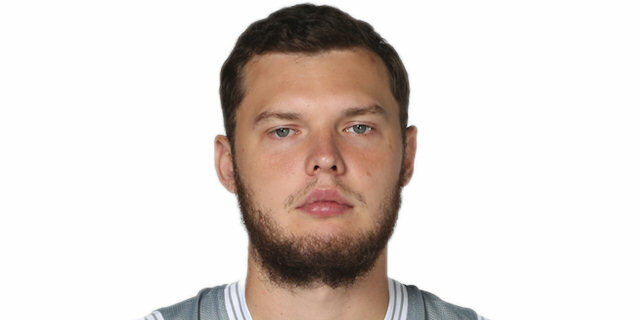 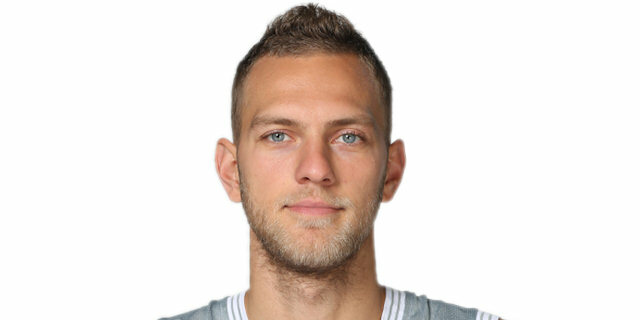 Nizhny Novgorod improved its backcourt for the foreseeable future by signing guard Ingus Jakovics to a two-year deal on Wednesday. 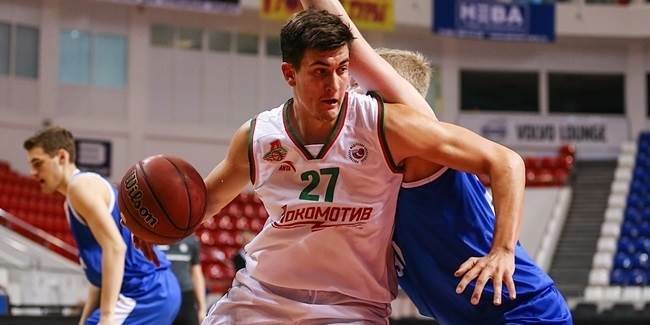 Nizhny Novgorod reached an agreement with Lokomotiv Kuban Krasnodar to get forward Nikita Zverev on loan next season, both clubs confirmed Wednesday. 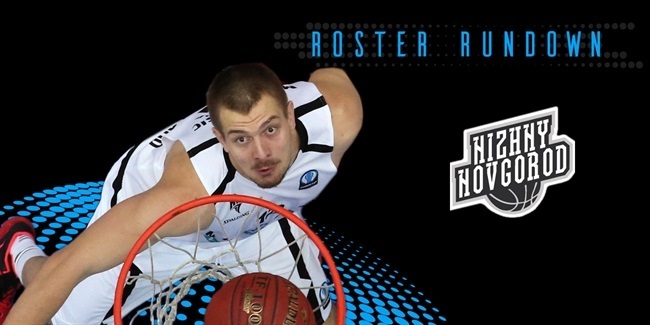 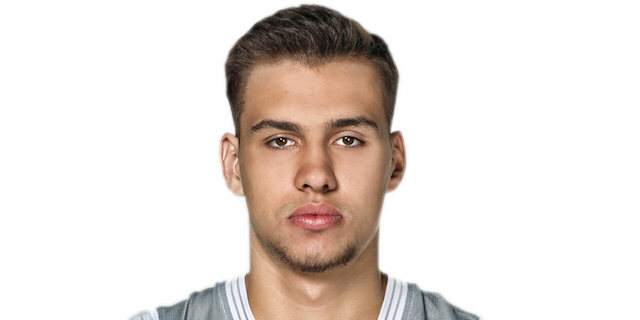 Nizhny Novgorod added size and talent to its roster by inking forward Aleksandr Gudumak to a two-year deal, the club announced Wednesday. 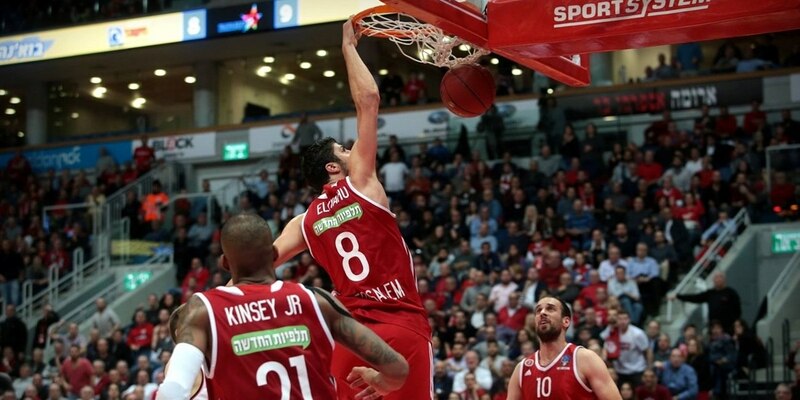 Hapoel Bank Yahav Jerusalem clinched first place in Group G and home-court advantage in the quarterfinals thanks a 73-81 victory over Nizhny Novgorod at CEC Nagorny on Wednesday. 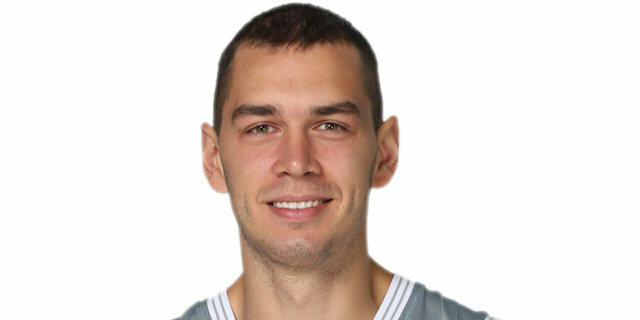 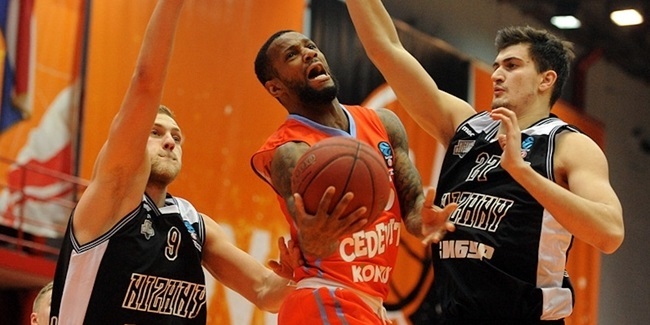 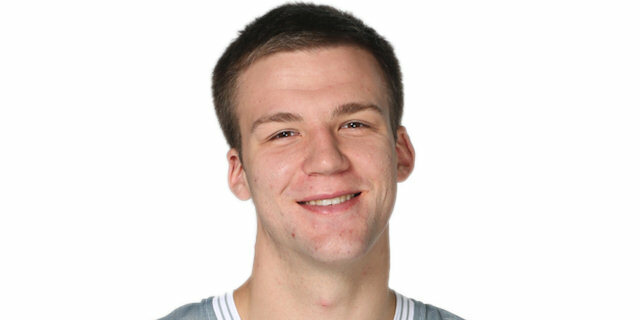 Zenit St. Petersburg eliminated Nizhny Novgorod from quarterfinal contention with a 90-66 victory on Wednesday. 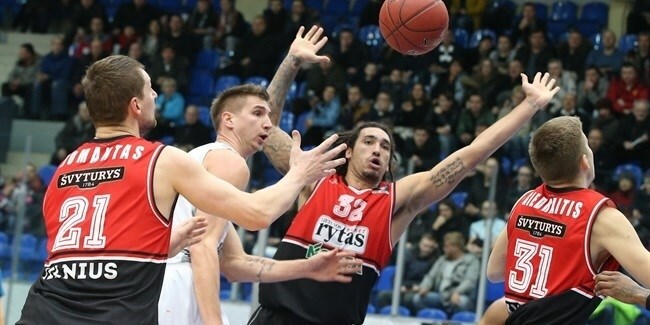 Lietuvos Rytas Vilnius grabbed its second consecutive Top 16 win by downing Nizhny Novgorod 99-73 in the Lithuanian capital on Wednesday. 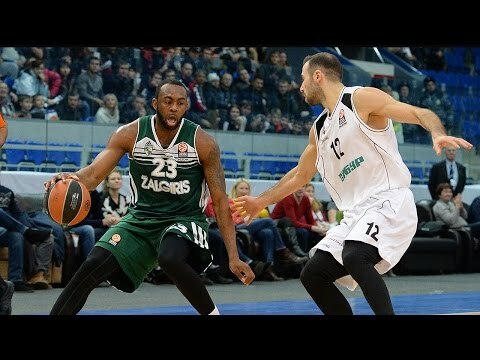 David Logan had one of the best games of his EuroCup career to lead Lietuvos Rytas Vilnius to a convincing 63-97 victory over Nizhny Novgorod on Tuesday at CEC Nagorny. 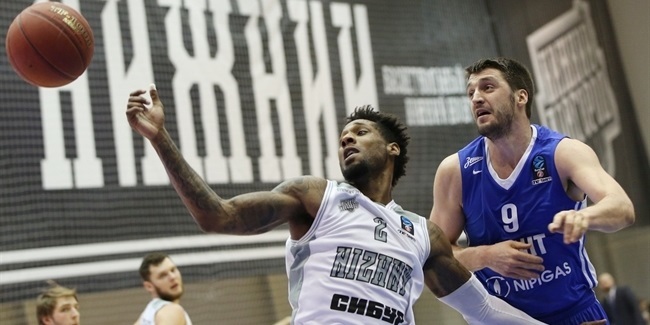 In an all-Russian clash that opened the 7DAYS EuroCup Top 16, Nizhny Novgorod broke its club scoring record en route to defeating Zenit St. Petersburg 113-105 in Group G action on Wednesday. 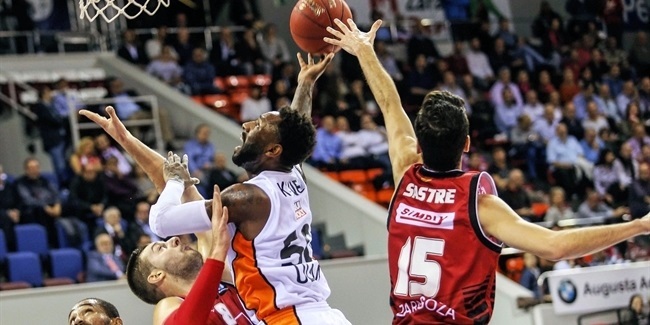 Cedevita never trailed, but had to hold off Nizhny Novgorod in a dramatic finish for an 82-84 victory on the road on Wednesday. 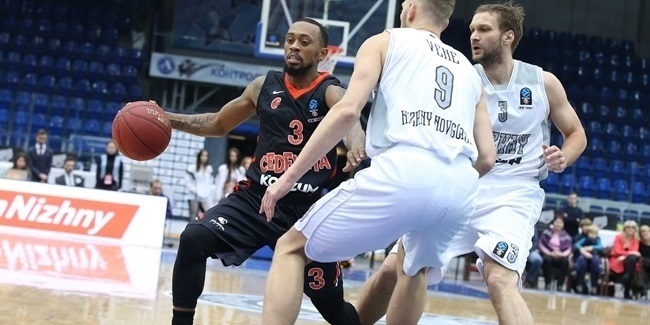 Previously-qualified Nizhny Novgorod led from start to finish en route to an 82-97 road win over winless MZT Skopje on Wednesday. 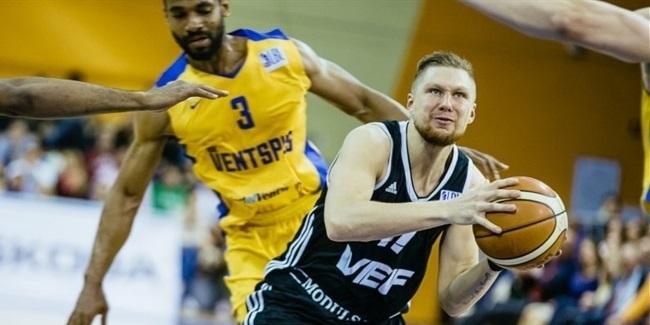 Nizhny Novgorod secured a Top 16 birth on Wednesday after edging previously-qualified Lietkabelis Panevezys 91-89, then learning later the same night that Cedevita Zagreb beat MZT Skopje Aerodrom. 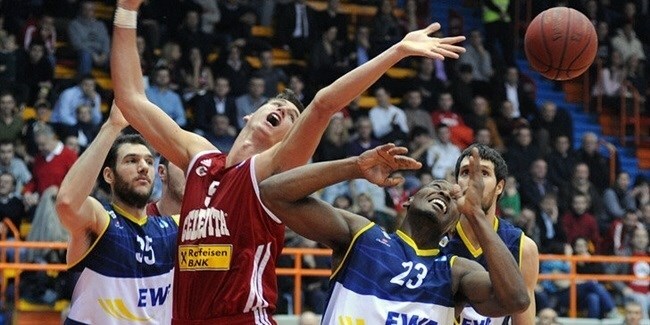 Cedevita Zagreb overturned a 15-point third-quarter deficit to crush Nizhny Novgorod 92-77 on Wednesday at Dom Sportova Zagreb. 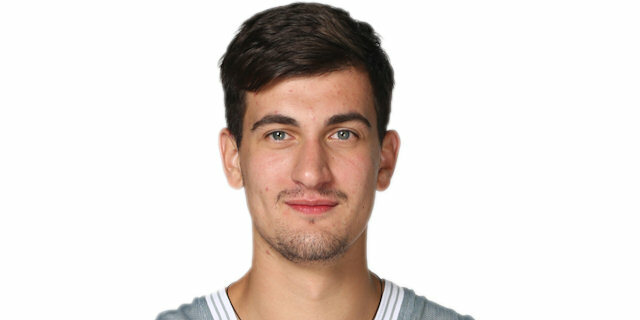 Nightly Notable: Nizhny stays alive! 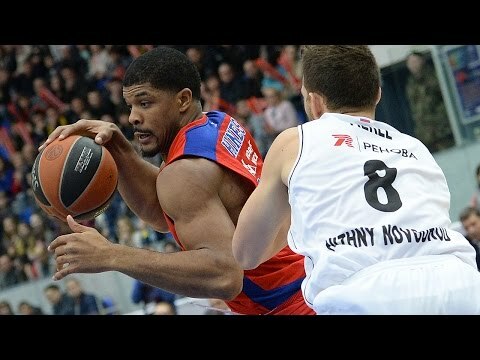 Despite losing star point guard Eric Maynor even before the Eurocup season started, Nizhny Novgorod battled hard and got some memorable wins in its great run. 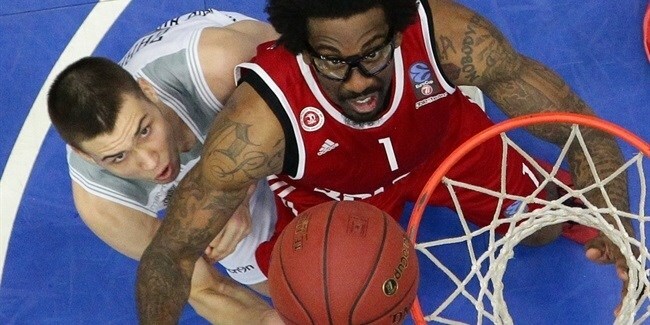 With Victor Rudd and Dmitry Khvostov as its go-go guys, Nizhny downed Hapoel Bank Yahav Jerusalem and Krasny Oktyabr Volgograd twice and added quality home wins against AEK Athens and Galatasaray Odeabank Istanbul to reach the Last 32 without further problems. 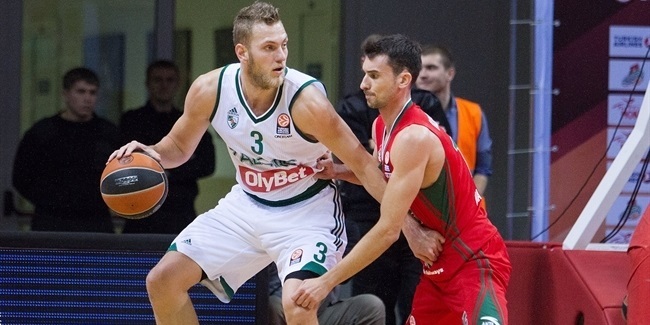 Nizhny started the Last 32 with consecutive losses, but bounced back with back-to-back wins against Union Olimpija Ljubljana to force a do-or-die road game against mighty Maccabi FOX Tel Aviv. 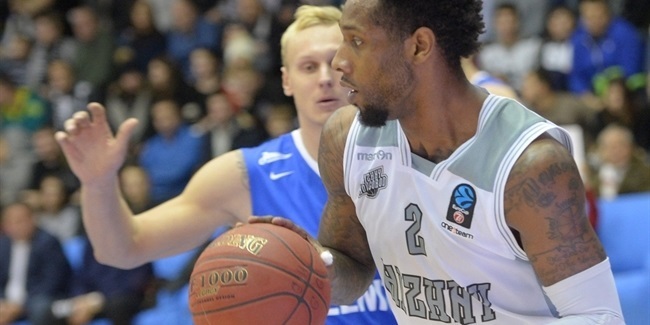 Nizhny conquered an 84-95 overtime win behind 22 points from Rudd to advance to the eighthfinals. 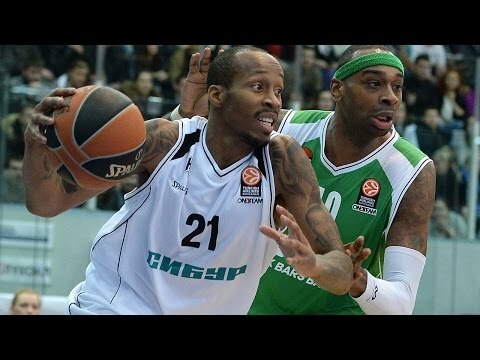 A 102-76 home win in Game 1 pretty much sealed the outcome of its series against Zenit St. Petersburg. 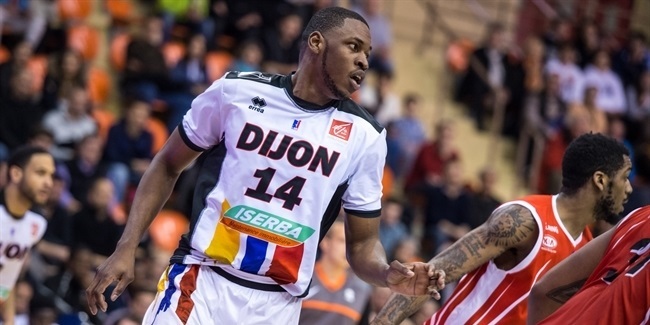 Despite an 85-94 home loss in Game 1 of its quarterfinals series against Strasbourg, Nizhny took Game 2 to double overtime, in which the French powerhouse prevailed. 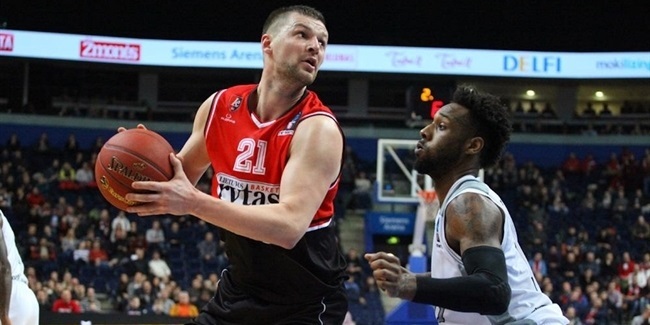 Nizhny Novgorod returns to the Eurocup eager to keep its great run going. 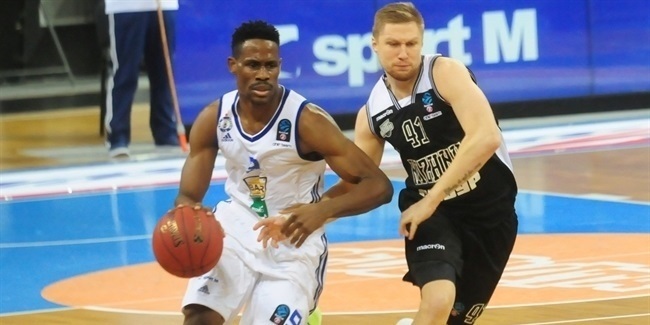 Last season, Nizhny defeated Maccabi FOX in Tel Aviv to advance to the eighthfinals and beat Zenit St. Petersburg before stepping down after a double-overtime instant quarterfinals classic against Strasbourg. 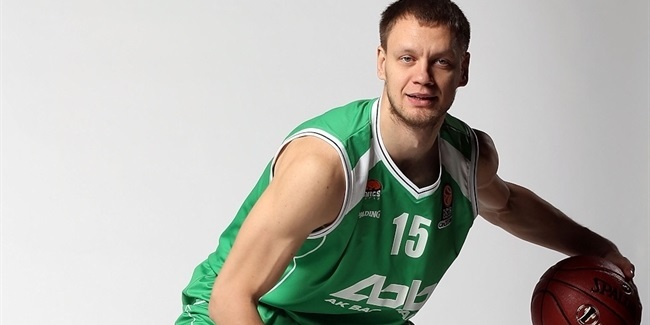 Nizhny also reached the VTB League playoffs, where it lost to Unics Kazan. 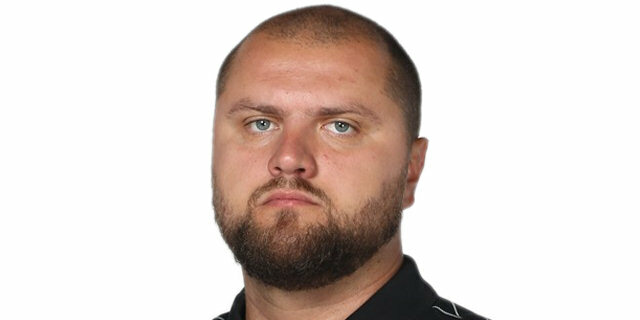 Founded in 2000 by acquiring the rights from Volzhsky Engineer-Pedagogical Institute, the club started to compete in the Russian third division. 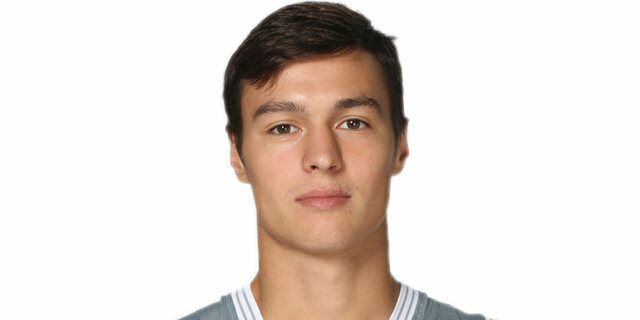 Its founder was Alexander Khairetdinov, who is arguably the most important figure in club history. 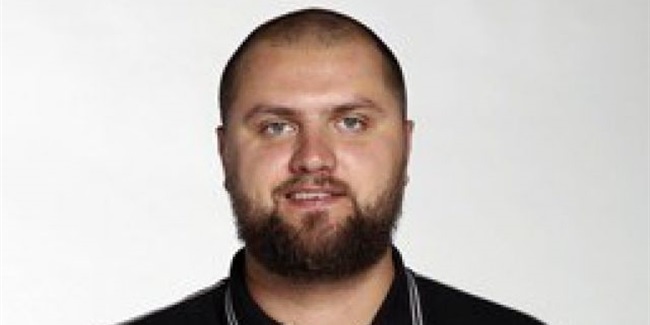 He was the club's general director, head coach and team doctor. 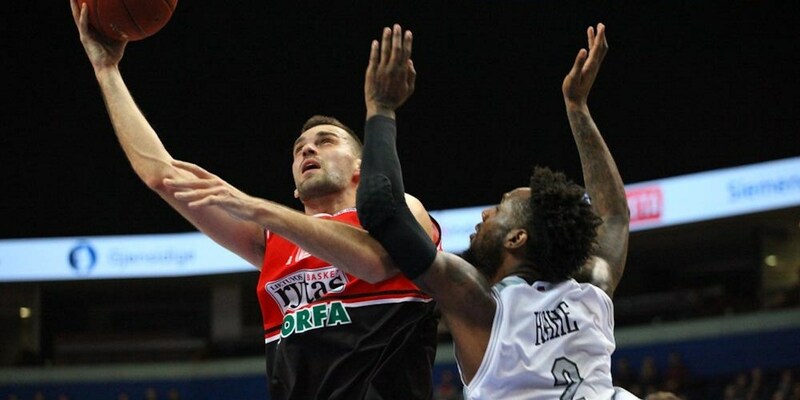 Nizhny managed to reach the second division and from 2006 to 2009 the team finished fifth, sixth and seventh, respectively, at that level. 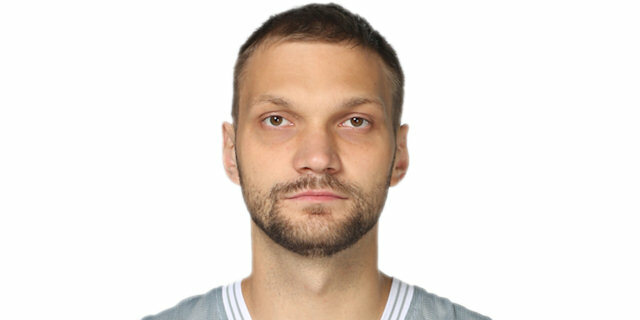 In October of 2008, significant changes took place at the club, with former Olympic gold medalist Dmitri Svatkovskiy coming aboard as its president and Euroleague winner Sergey Panov joining as general manager. 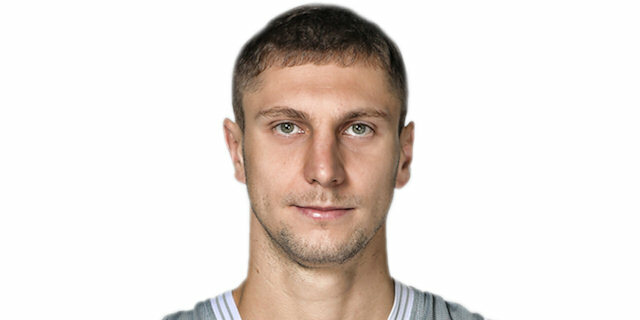 In May of 2010, Nizhny won the Russian second division and a year later, the club reached the Russian Cup final for the first time. 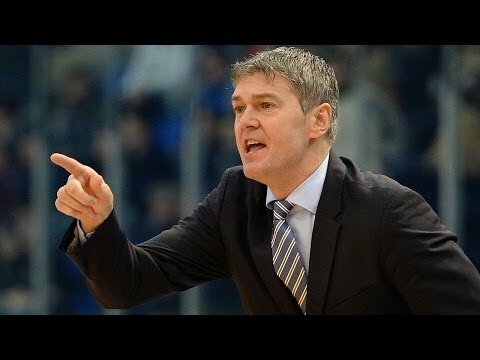 A fifth place finish in its Russian League debut paved the way for Zoran Lukic to win the Coach of the Year award in Russia. 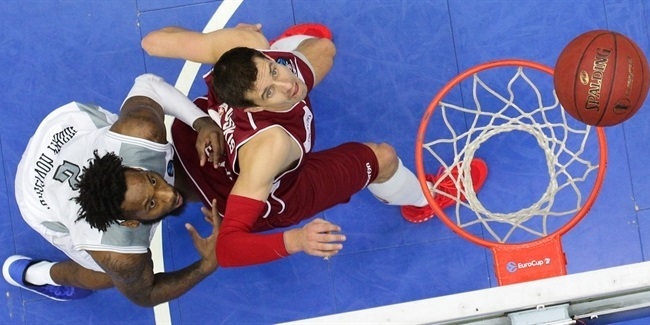 Nizhny kept growing and reached the VTB League playoffs by the 2012-13 season. 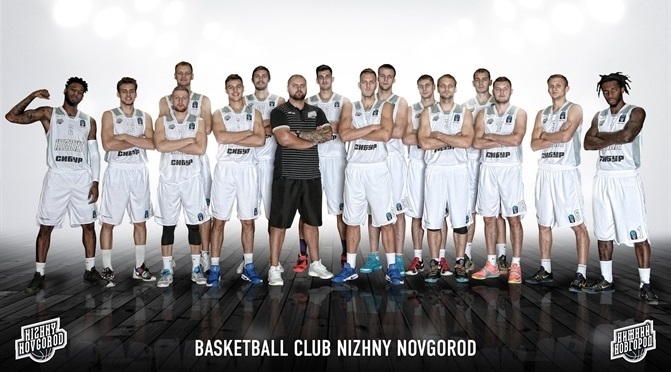 Everything clicked for Nizhny in the 2013-14 season, in which the team went all the way to the VTB League finals and the Eurocup semifinals before losing to CSKA Moscow and Valencia Basket, respectively. 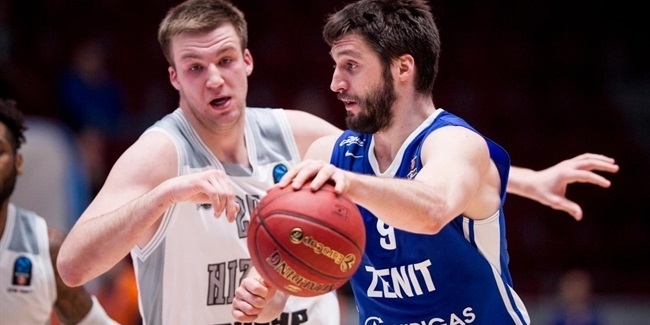 Nizhny went all the way to the Turkish Airlines Euroleague Top 16 and defeated Unics in a do-or-die showdown to reach that round. 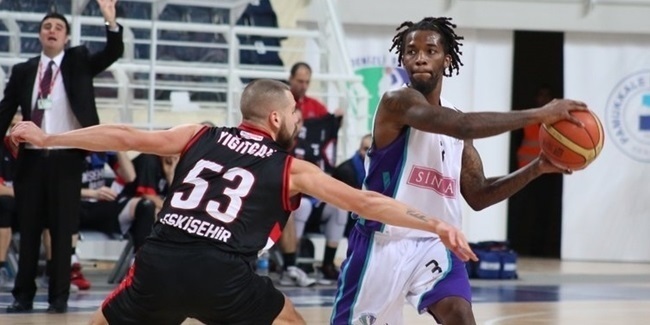 Taylor Rochestie was the 2014-15 Alphonso Ford Trophy winner as the Euroleague’s top scorer and Trey Thompkins, Tarence Kinsey and Art Parakhouski had great seasons, too. 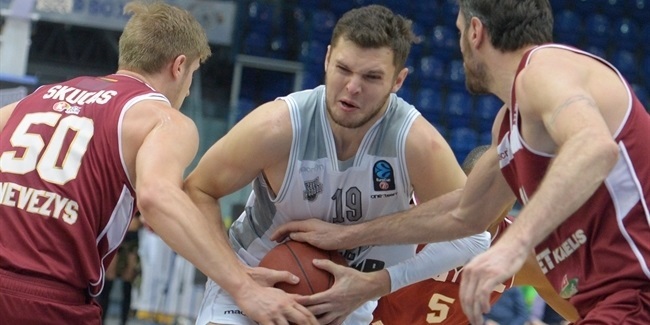 Nizhny also reached the VTB League semifinals. 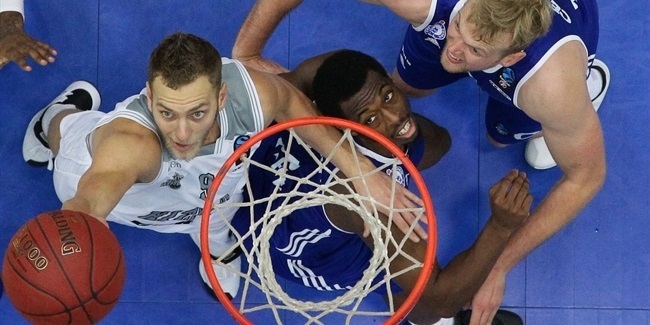 And by reaching the Eurocup quarterfinals last season, Nizhny showed itself to be a rising poser in this competition.